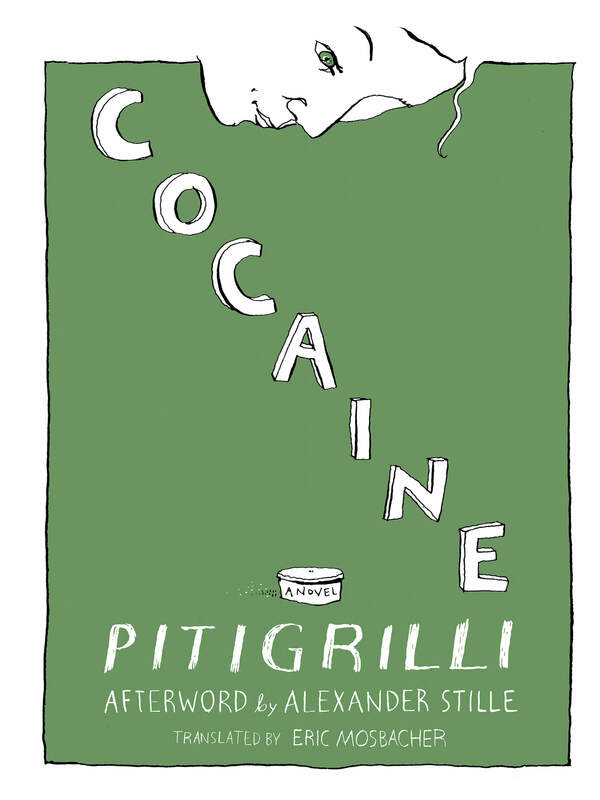 Pitigrilli was the pseudonym of Dino Segre, born in Turin in 1893 to a well-to-do Jewish father and a Catholic mother. He worked as a foreign correspondent in Paris during the 1920s, and under his pen name became equally celebrated and notorious for a series of audacious and subversive books that were translated into sixteen languages. His works are imbued with a sense of amorality; Pitigrilli himself was accused of serving as an informant to the fascist authorities under Mussolini. Il Duce defended the writer against accusations of perversity, saying: “Pitigrilli is right … he photographs the times. If society is corrupt, it’s not his fault.” Pitigrilli fled Italy after the German occupation, living in Switzerland and Argentina, but returned to Turin and converted to Catholicism before his death in 1975.